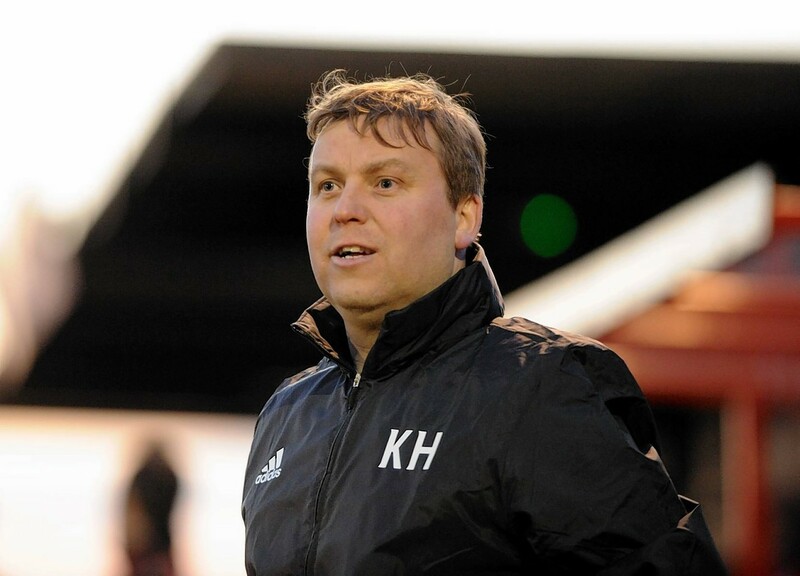 Formartine United manager Kris Hunter is tipping Cove Rangers to beat Edinburgh City to book a place in the SPFL play-off final against East Stirling. Cove outlasted Formartine and Brora to win the championship and former Fraserburgh manager Hunter said: “Brora saw off Edinburgh last season and Cove have beaten everybody this time around, they’re worthy champions, so I definitely think they will get the better of Edinburgh. Cove centre half Eric Watson is the best in the league, they have strength right down the spine of the team. “They are some side and attacker Daryl Nicol is in great form and I expect him to be too much for City.